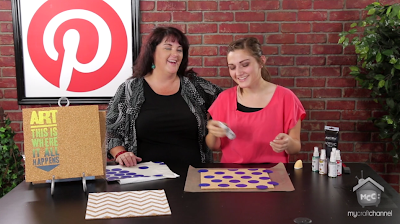 In today's Inspired by Pinterest on My Craft Channel my daughter Emma and I share some fun ways to create and decorate cork tiles and boards. 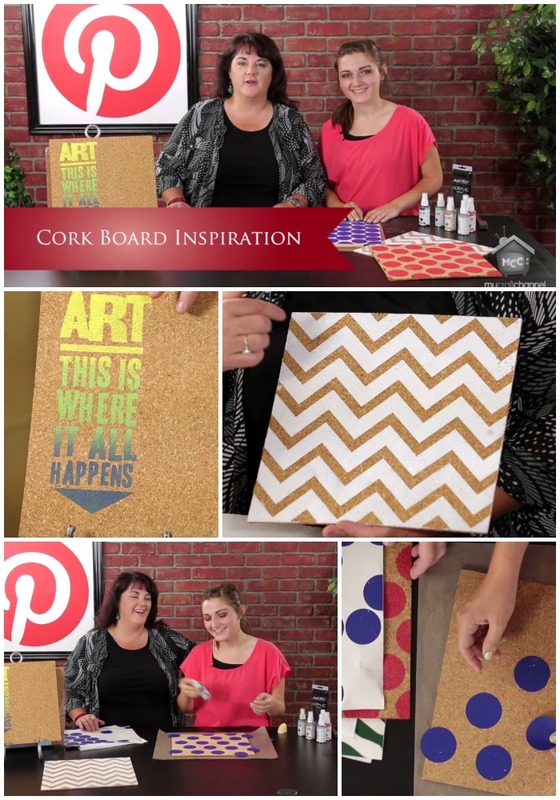 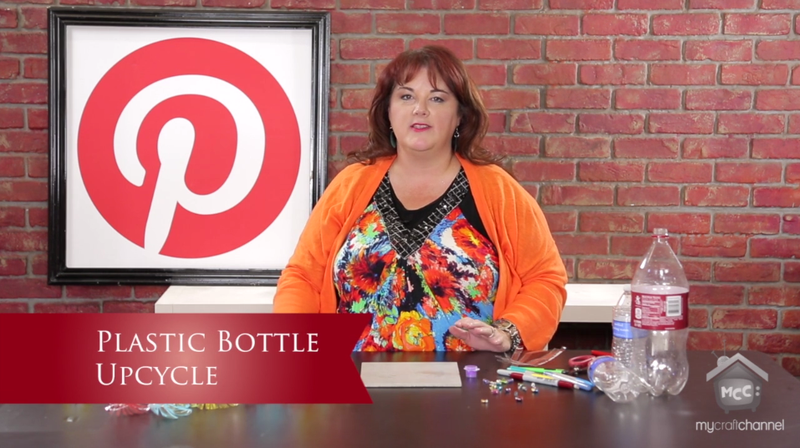 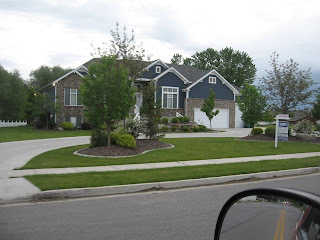 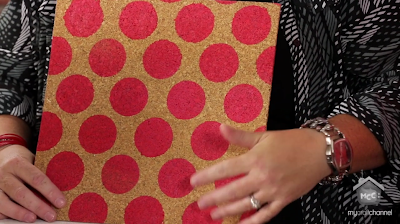 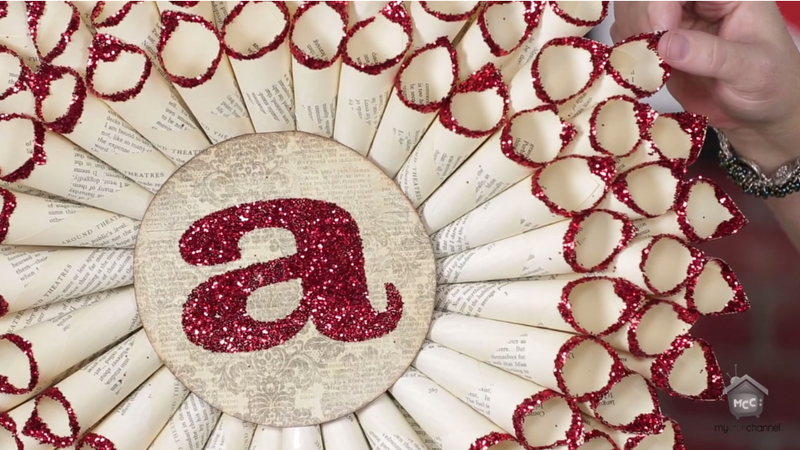 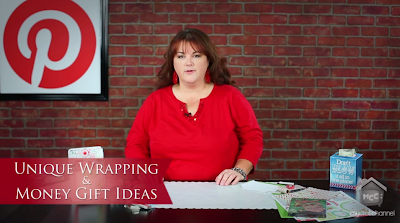 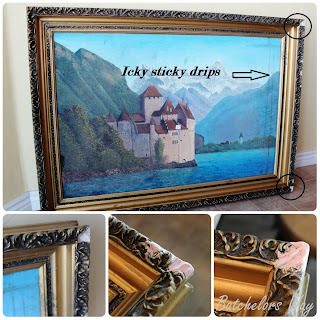 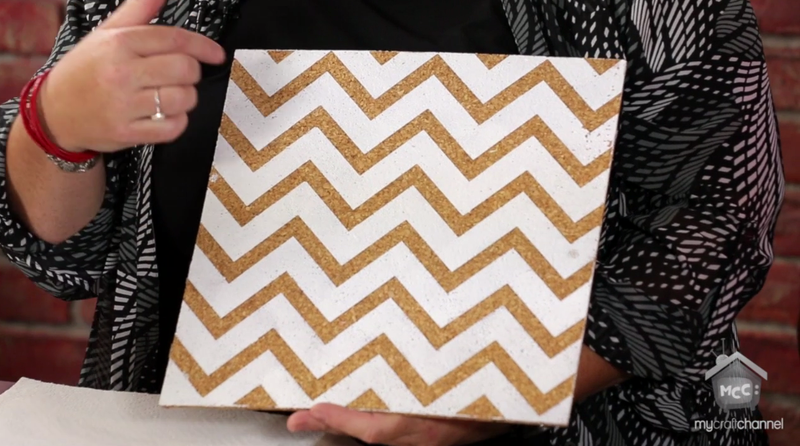 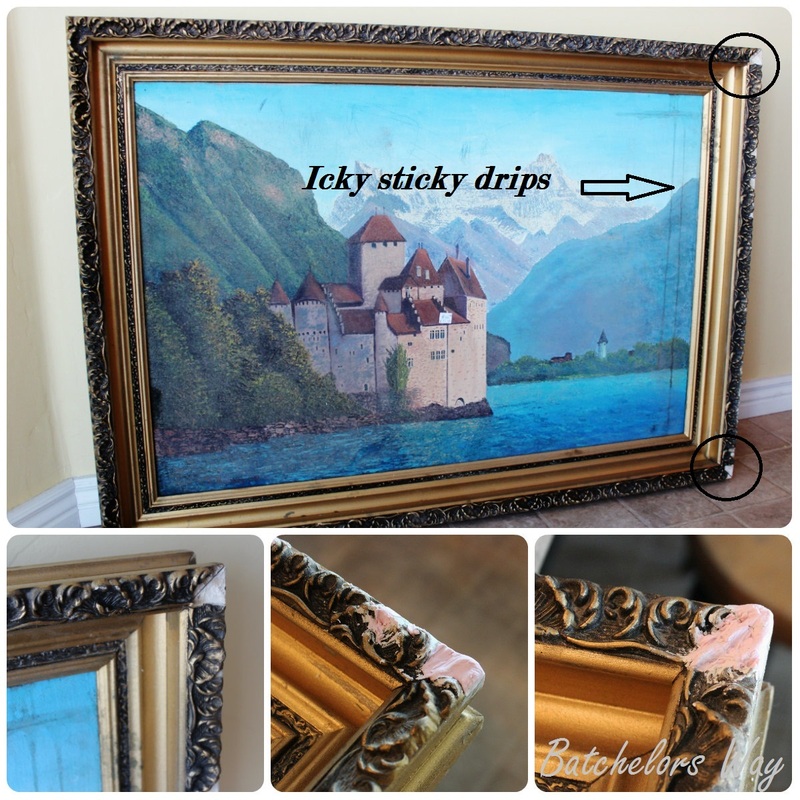 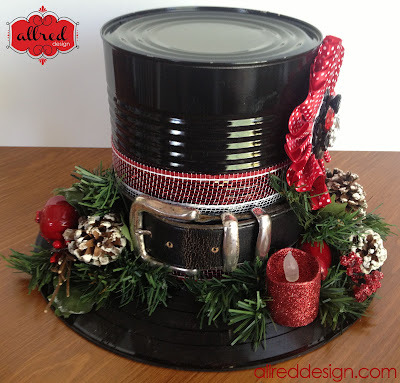 Learn how fun it can be to paint and spray cork with Heidi Swapp's Color Shine too. 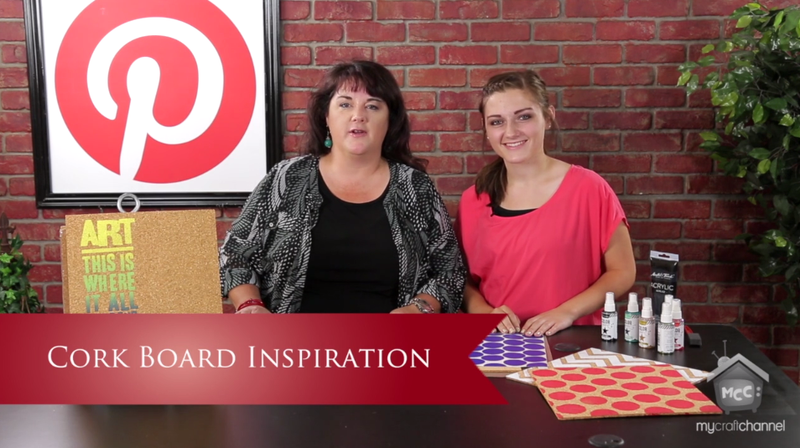 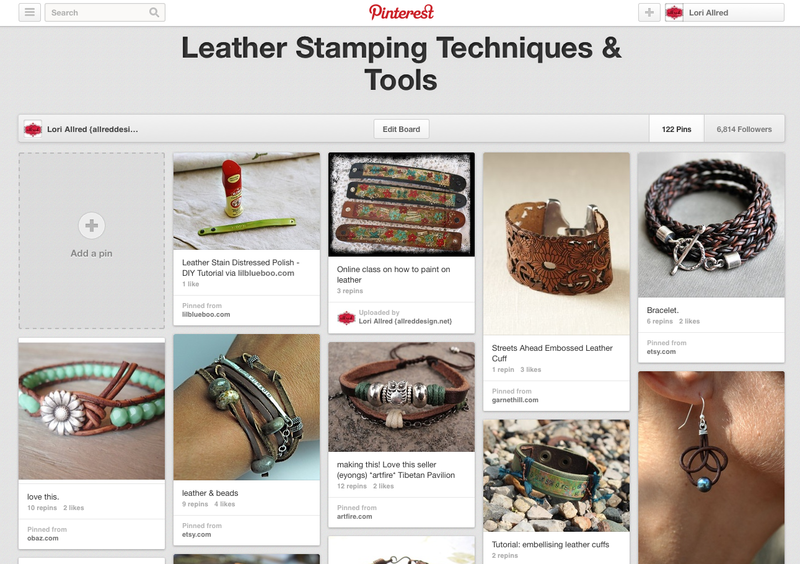 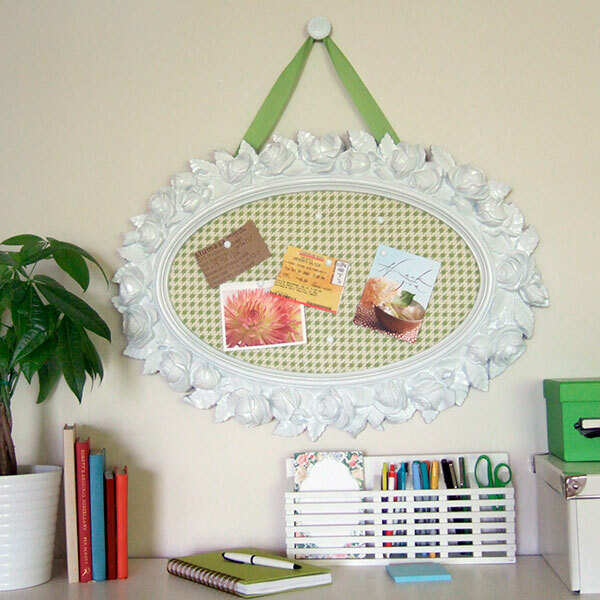 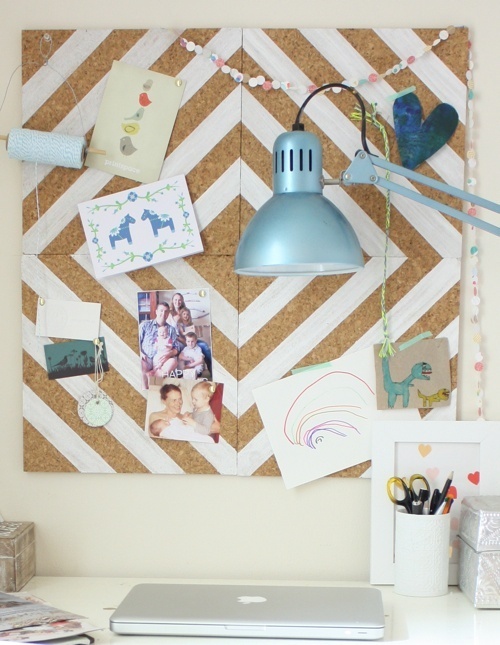 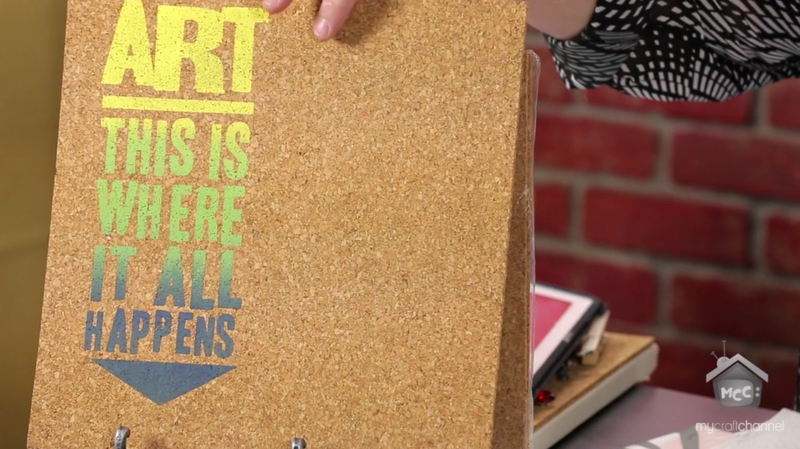 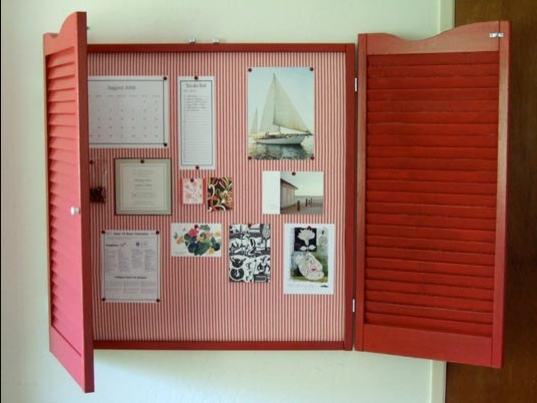 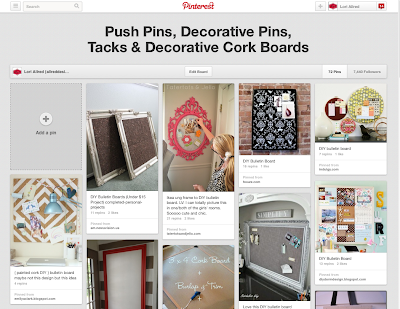 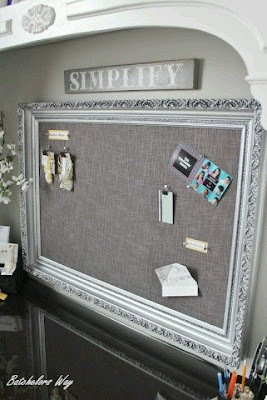 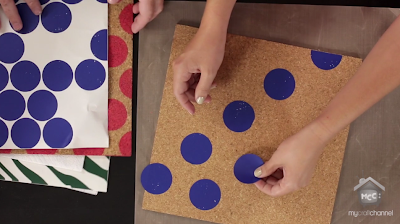 You'll be able to create some of the most stylish cork boards around for home or office. 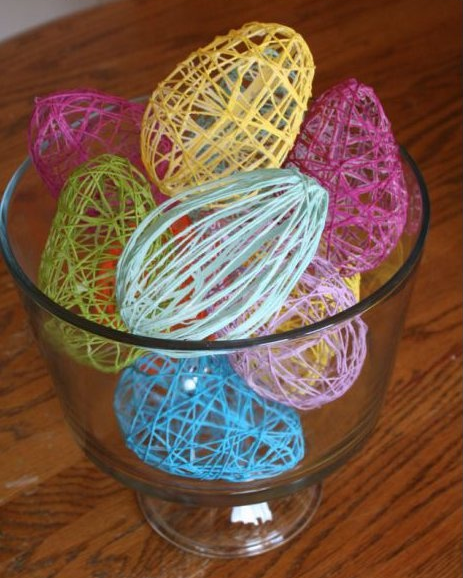 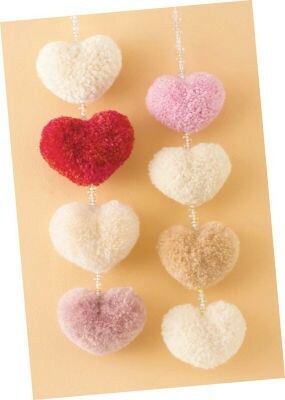 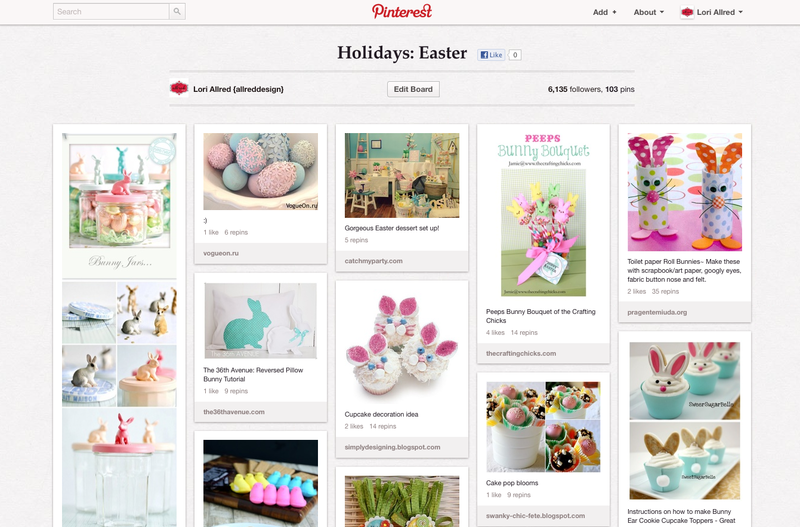 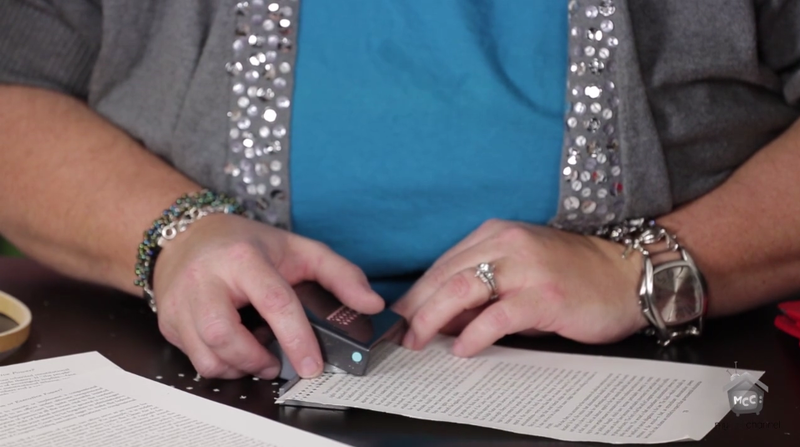 And if you missed it, be sure to check out the Decorative Push Pins & Tacks Episode that aired a couple of weeks ago. 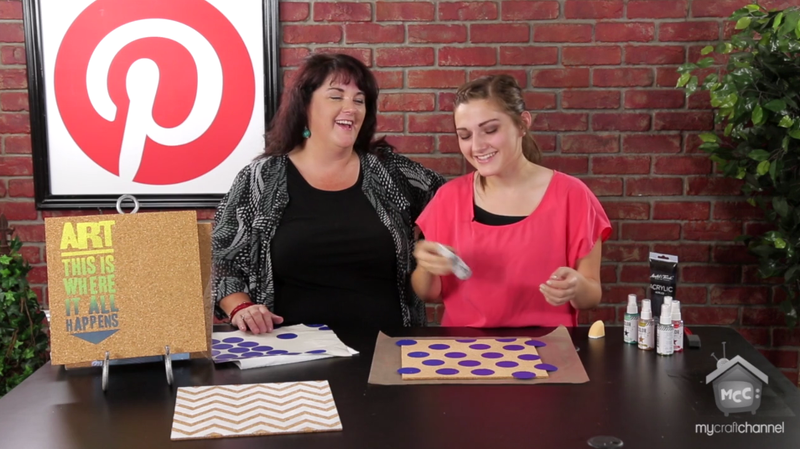 and I find so much joy having my daughter enjoy crafts as much as I do!! Started with this (above) and turned into this (below).